Even the most attractive bedroom decor can become boring after a period of time. One way to keep your master bedroom or guest room decoratively interesting is to change the bedding ensemble to coordinate with seasonal changes. The diversity of designs and colors available from Donna Sharp Quilts at Linens-N-More.com provide a magnificent selection of seasonally colored quilts to choose from. 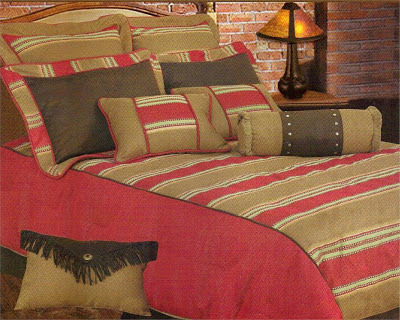 Warm, earthy colors are ideal for the autumn and winter seasons. The Donna Sharp collection has some beautiful selections such as Barn Raising Pine Cone, Campfire, Woodland Square, Earth Patch and Southwest Spice that have been created using many of the colors associated with fall and winter themes and activities. You can welcome spring into your bedroom and celebrate summer with the more brightly colored quilts in the Donna Sharp collection. Beautiful lavender, spring green, and vibrant melon colors are used in designs such as Vineyard Square, Grape Patch and Sweet Melon Many Trips. Bring a little coastal flair into your bedroom with the beautiful Beach Quilt or the elegant Cape Hatteras Light House Quilt. Celebrate summer memories with a Cotton Candy quilt. 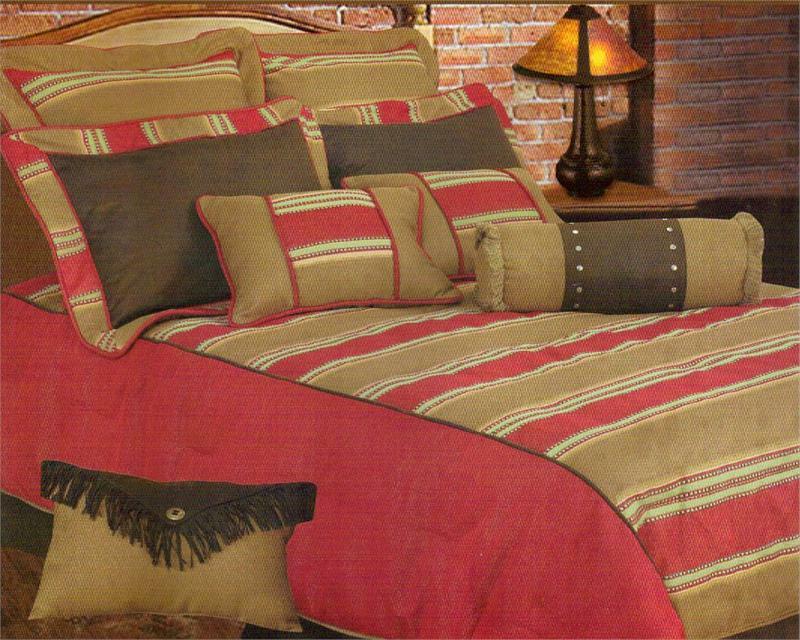 Simply by switching your bedding according to seasonal themes and colors, you can keep the decor interesting. You can carefully store your out-of-season quilts until time to bring them out again. You might also want to consider alternating the rooms in which you use certain quilt designs. Just this simple change can invigorate your decor.